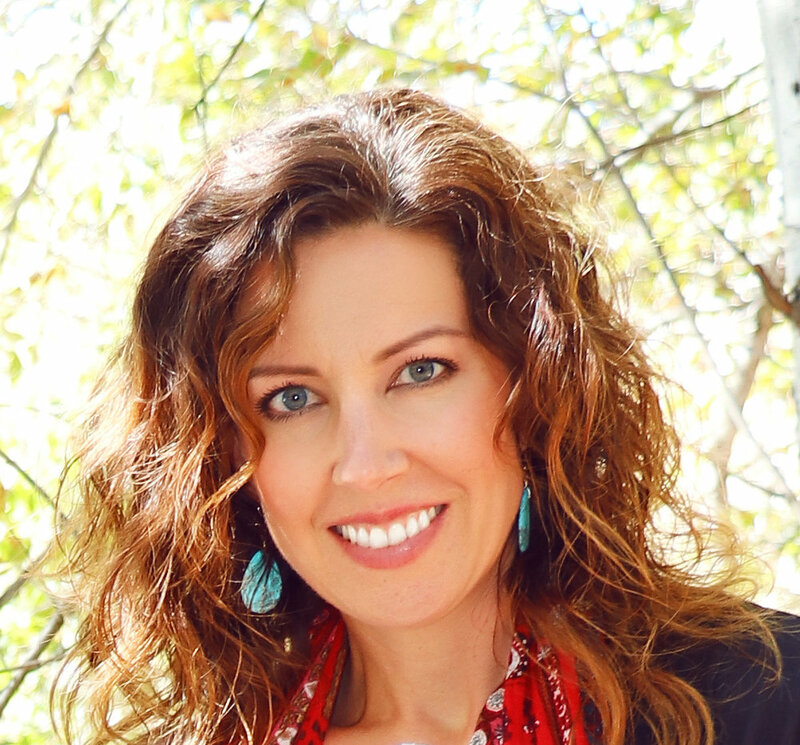 Dr. Jessica Hayman is a Licensed Naturopathic Doctor in the state of Arizona, where she currently practices and resides in beautiful Sedona. She received her Doctorate in Naturopathic Medicine from Southwest College of Naturopathic Medicine in Tempe, Arizona and she also holds Bachelor’s degrees in International Relations and Spanish from The University of Southern California in Los Angeles. Naturopathic Medicine found Dr. Hayman, as she was continually trying to find answers to the root cause of disease processes occurring within her circle of friends and family. She soon realized that the alleviation of disease is prevention and wellness. Her curiosity and desire for living a clean lifestyle turned a passion into a profession. She sees herself as a facilitator to help empower patients to take measures to better their lives through seeing the world around them in a new light. Dr. Hayman also has a great interest in Women’s Medicine, which includes the treatment of the following conditions: PMS, Menopause, PCOS, Cervical Dysplasia, HPV, as well as providing existing patients with Well Woman exams. She has studied under the leading Naturopathic Physicians in Women’s Medicine, such as Dr. Marianne Marchese, Dr. Jennifer Nevels, and Dr. Theresa Ramsey. Dr. Hayman has completed advanced training in intravenous nutritional therapies, which focuses on using natural substrates in an intravenous form. She uses compounded constituents such as curcumin, hydrogen peroxide, alpha lipoic acid, vitamin C, glutathione, phosphatidylcholine, and n-acteyl cysteine in her intravenous formulas. Dr. Hayman is a current member of the Arizona Naturopathic Medical Association (AzNMA). While in Medical School, she was a member of Naturopaths Without Borders (NWB) and is passionate about medical volunteerism locally and abroad. She financially contributes to NWB on a recurrent monthly basis. She is currently a volunteer for Verde Valley Community Hospice, where she provides naturopathic modalities in the hospice setting. In her free time, she enjoys spending quality time in the Red Rocks with her husband Jeremy and son Bodhi who are the lights of her life. Snow skiing, hiking, cooking, traveling the world, and going to hot springs are some of the hobbies she loves. Dr. Hayman is also fluent in Spanish and likes to keep her skills sharp. Come and endorse me on DaoCloud!